Interesting announcement for what seems to be the the world the first X11 ASIC miner as well as the 1st DASH ASIC miner called iBelink DM384M. Developed by Tiannengbo Group, a consortium of high tech companies based in China. 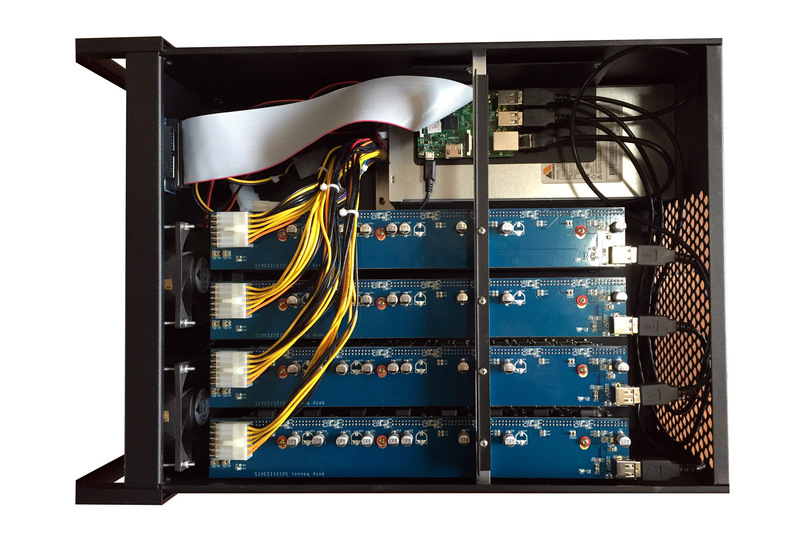 The iBeLink DM384M Dash miner contains 4 hashing blades and a Raspberry Pi B+. 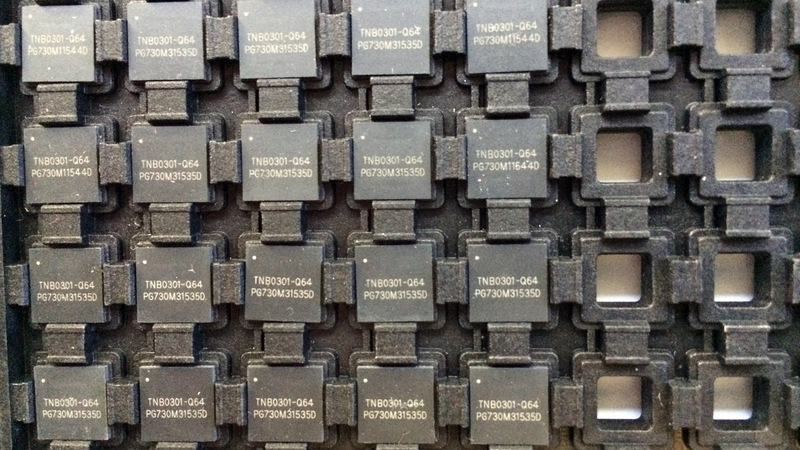 Each hashing blade contains 48 TNB0301 ASIC chips, and can be managed (or controlled) for mining separately. 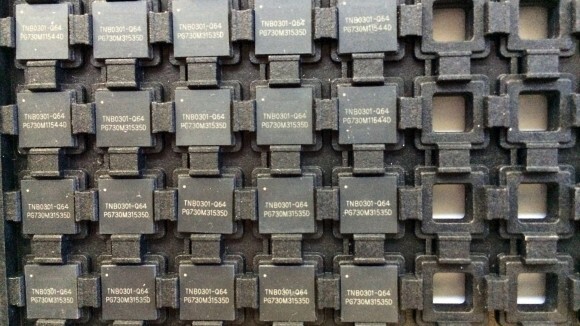 The total hashrate of one unit is supposed to be 384 MHS with a total power consumption of 715 W. We could not find any additional information other than what is posted by DualMiner who will apparently be selling the first units of the device, so we are not yet able to confirm for sure if this is real X11 ASIC miner. We are going to be keeping a close eye on this as it really seems a very promising alternative to GPU mining of X11 and could easily bring the end of X11 mining with video cards if true. The first batch of 50 iBeLink DM384M units will be sold through dualminer.com online store exclusively. iBeLink DM384M price is $2,098 USD, which includes shipping and handling. Orders will be shipped to your address directly from China through UPS Worldwide Saver service. In general, it should take one to two weeks for your order to reach you. If your shipping costs are more than $300.00, additional shipping fees may be charged. Payment is accepted in the form of Bitcoin (Bitpay will convert your BTC to USD immediately) for any quantity order, or bank wire transfer for 3 units or more. Shipping is set for the 1st week of March.